Was Freud right? How recent scientific findings are echoing Freudian psychology. What’s old is sometimes new, a thought worth visiting during Mental Health Awareness Month as we consider the history of psychiatric research, and look back at Sigmund Freud and some of his early writing. 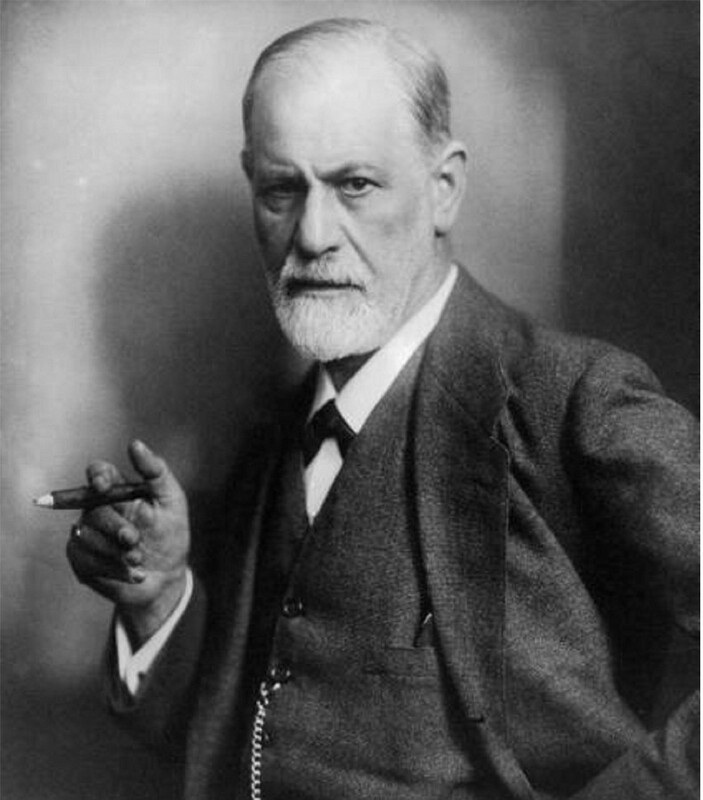 Freud’s thoughts on human behavior dominated much of the 20th Century, directing treatment for mental illness by generations of psychiatrists and therapists trained in Freud’s guiding principles. But as our scientific understanding of mental illness grew, psychoanalysis largely fell out of practice in favor of biological approaches to mental illnesses. By the 1970s, you were more likely to find Freud’s concepts being discussed in a Woody Allen film than at an international medical conference, with scientists presenting the latest biological research in psychiatry. Still, it is hard to resist recognizing that the latest medical research puts a new light on some of Freud’s seminal contributions. I’m not suggesting that we drop current treatments for mental illness in favor of psychoanalysis. What’s important to appreciate is that Freud initiated our understanding that early life experiences affect how we cope with the world as adults and that some early incidents increase risk for later mental illness. About two-thirds into the paper, he discusses an idea that he describes as “hysterical compulsion.” Illustrating the concept, he writes about a woman named Emma who is frightened to go into shops alone. Emma explains that when she was twelve she had gone into a shop to buy something but then rushed out when she saw two of the shop assistants laughing together. At first, she rationalizes that she felt the men were laughing at the clothes she was wearing, leading to “hysterical compulsions” that make it hard for her to shop alone. At the time Freud was writing, none of today’s science existed to explain how the brain reacts to stressful events like childhood abuse. In fact, our basic understanding of the structure of neurons had only been published 30 years prior. Still he was beginning to grasp that early life experiences, like being abused by a shop keeper, can create psychiatric problems many years later, like being afraid to enter a shop alone. Current research tells us that Emma was likely experiencing what is now called post-traumatic stress disorder, or PTSD. About 60% of men and 50% of women experience a significant trauma in their lives that have the potential to lead to PTSD. In the case of women, like Emma, this trauma is especially likely to be sexual assault or child sexual abuse. These types of trauma have been shown to induce what are called “epigenetic” changes to cells in the brain. Epigenetic change means that the function of DNA in the cell is altered by experience. This doesn’t mean that the genetic code for these cells has changed. An epigenetic change keeps the same genetic code, but alters how often a gene is turned on or off, meaning the brains’ function is different. As we gather data from human and animal studies, science is teaching us that childhood experiences determine later behavior as well as aspects of personality, because these experiences have epigenetic effects that make the brain vulnerable in ways that have lifelong ramifications. That’s the current science, and research into epigenetics changes to brain cells is leading to some possible new therapies. But we would not be at the precipice of these breakthroughs if Freud had not alerted us to this possibility and created concepts and ideas to focus our thinking. In light of how little scientific knowledge he had about the brain to guide him, it is stunning that so many of his ideas are now found to be quite fundamentally sound. But again, even here Freud seems prescient. Years after publishing “Project for a Scientific Psychology,” he predicted the importance of these studies. “Research has afforded irrefutable proof that mental activity is bound up with the function of the brain as with that of no other organ,” Freud later wrote. When Freud’s thinking was dominant, some years back, we called it the “Freudian Revolution.” Today, we are in the brain revolution, but Freud’s thinking continues echoing through our latest findings. Originally published at www.huffingtonpost.com on May 24, 2017.